This ticket allows access to Field Day 2019 for both days of the festival from Friday 7th June - Saturday 8th June. Entry for both days is from 12pm - 3am. 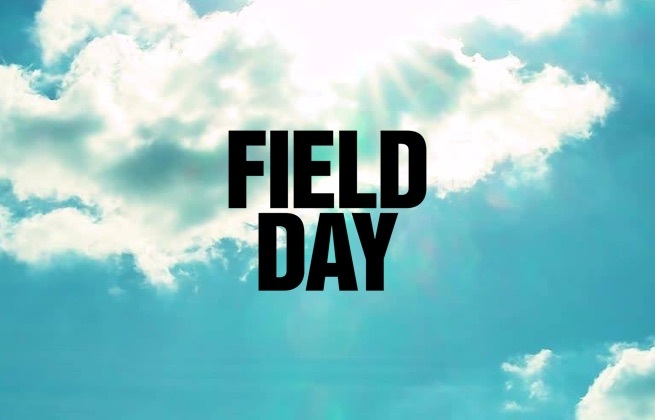 This ticket allows access to Field Day 2019 from Friday 7th June - Saturday 8th June 2019; entry each day is from 12pm - 10:30pm. This ticket allows access to Field Day 2019 on Friday 7th June 2019 only, 12pm - 3am. This ticket allows access to Field Day 2019 on Friday 7th June 2019 only from 12pm - 10:30pm. This ticket allows access to Field Day 2019 on Saturday 8th June 2019 only from 12pm - 3am. This ticket allows access to Field Day 2019 on Saturday 8th June 2019 only from 12pm - 10:30pm. 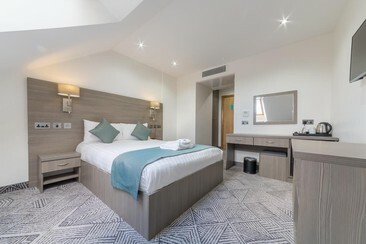 Rooms at The Lion & Key Hotel in Leyton feature a modern design with a private bathroom, flat-screen TVs, complimentary tea and coffee making facilities, a hairdryer and a minibar. Free WiFi is available throughout the property. The property offers guests 24-hour room service and luggage storage facilities for those that want to explore the capital as soon as they arrive. The hotel’s location is convenient for City Airport and close to Stratford’s Olympic Village and Westfield Shopping Centre. Easy access to public transport means you can be in the heart of the West End in no time. 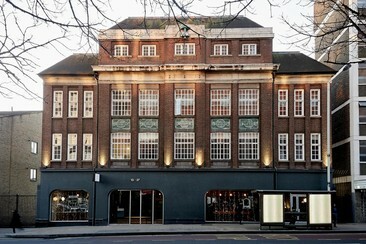 Green Rooms is an arts-led hotel situated in London, 0.9 miles from Alexandra Palace. Guests can enjoy the on-site bar. The property offers dormitory, private room, and apartment accommodation. Certain rooms have a seating area for your convenience. You will find a 24-hour front desk at the property. Green Rooms also hosts DJ events at the weekend and regular art exhibitions. 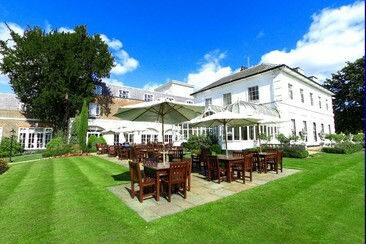 There is also a pop-up restaurant scheme at the property, and events are regularly held, which are free for guests. West Lodge Park is a stunning country hotel retreat set in 35 acres of tranquil parkland, just 19 km from Central London and 1.6 km from junction 24 of the M25. The hotel's beautiful parkland is home to the National Collection of Hornbeams and over 800 different shrubs and trees from around the world. All rooms are individually decorated with ensuite bathrooms with power showers, flat-screen TV, free WiFi access, tea and coffee making equipment as well as access to a private hot tub and sauna area. Some rooms have four-poster beds, others have a terrace or overlook the extensive gardens. There is 1 dog-friendly room available upon request. 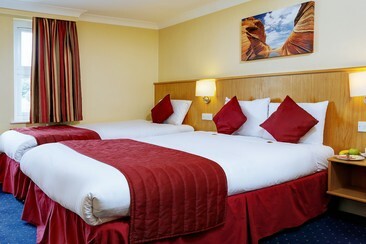 The Best Western London Highbury is incredibly convenient hotel places in the heart of London. You will be offered the warmest of welcomes and ultimate access to the city, thanks to the great transport links nearby. Finsbury Park and Manor House Underground tube stations are just 500 metres from the hotel, giving you a fast connection to Central London, Kings Cross Station and St Pancras International. All rooms are newly refurbished and well furnished, with each en-suite bedroom whether it be a single, double, twin, triple or quadruple - is tastefully decorated with shades of cream and inviting splashes of red. You can enjoy the luxury of a charming location, overlooking the wonderful Finsbury Park (one of the first great London parks landscaped in the Victorian era). Private parking is availabe on site. Curating an on-trend lineup that showcases the pinnacle of creativity in house, techno, hip hop and more, Field Day is put together by some of the hippest clubs and promoters in the London music scene. Attracting a diverse and engaged audience, the festival is known for having an inclusive atmosphere. Beyond its top of the line music program, Field Day also features a wide range of activities and games, making it an immersive festival experience for the astute music fan. 2019 will also see the festival move to a brand new location: Meridian Water in Enfield, north London. The former gas works consists of a ten-acre outdoor site, as well as four interlinked warehouses. The biggest of which will have a capacity of 7,500, making it the largest of its type in the capital. The move will allow the festival to run louder and later than any other in London. Field Day's new home will be Meridian Water, a ten-acre site in north London, featuring four interlinked warehouses.